BOOK BY THOMAS MEEHAN AND BOB MARTIN. BASED UPON THE NEW LINE CINEMA FILM WRITTEN BY DAVID BERENBAUM. ORIGINALLY PRODUCED BY WARNER BROS. THEATRE VENTURES IN ASSOCIATION WITH UNIQUE FEATURES. 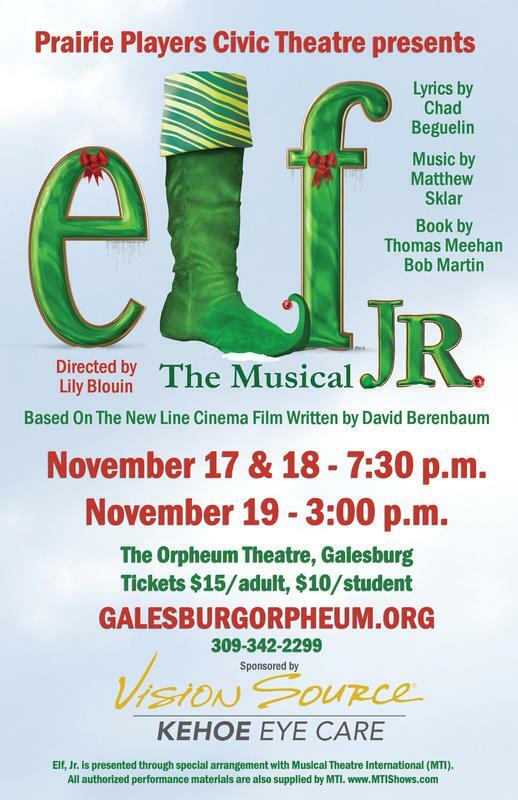 This modern-day holiday classic is sure to make every young performer embrace his or her "inner elf" with plenty of large ensemble numbers featuring elves and (New Yorkers) of every type.